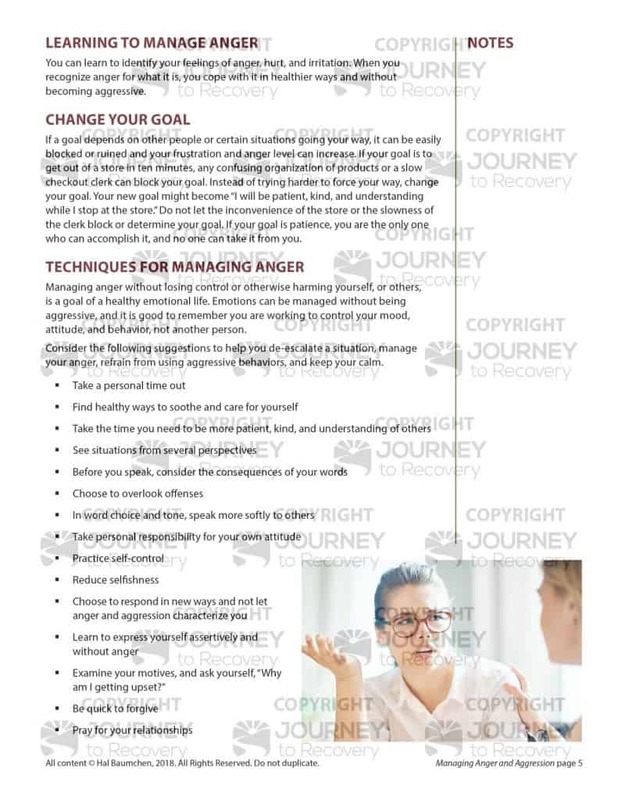 Everyone gets angry occasionally and it can sometimes be difficult to handle or express anger appropriately. Because managing anger and aggression can be overwhelming, it can drive other emotional disorders. 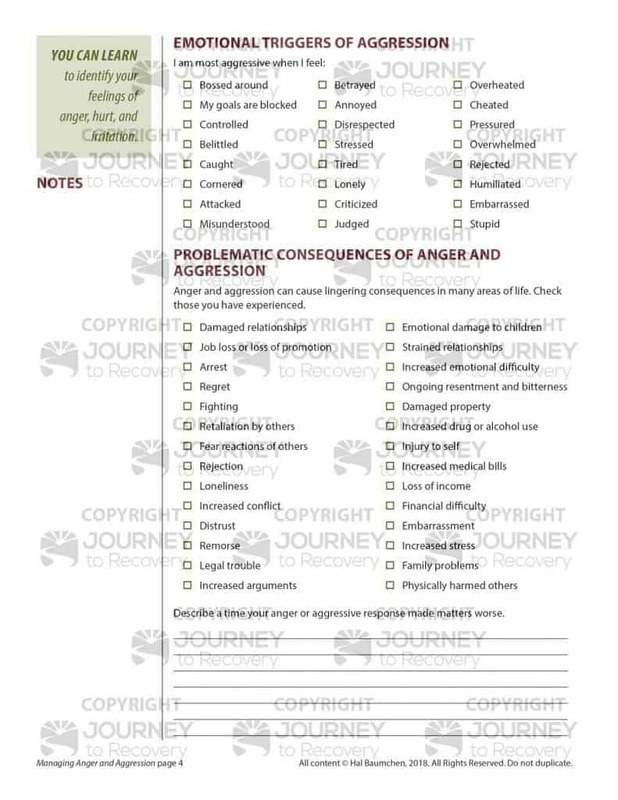 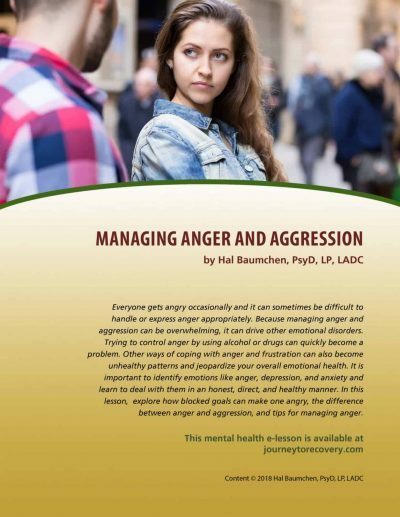 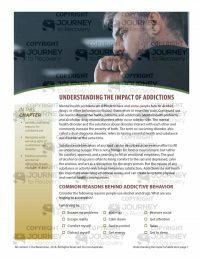 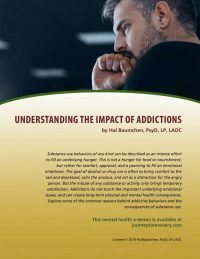 Trying to control anger by using alcohol or drugs can quickly become a problem. 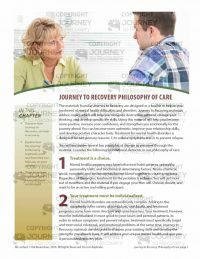 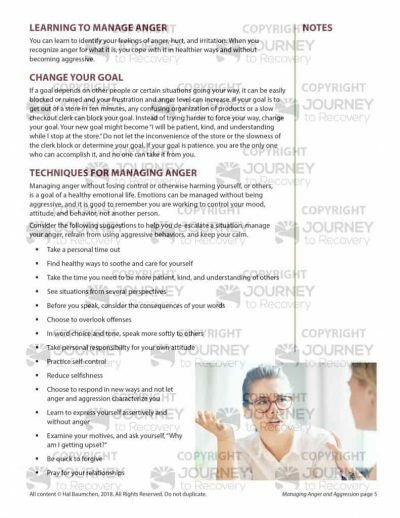 Other ways of coping with anger and frustration can also become unhealthy patterns and jeopardize your overall emotional health. 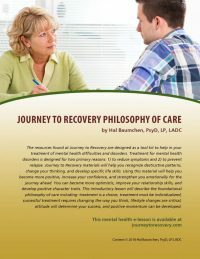 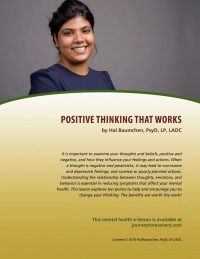 It is important to identify emotions like anger, depression, and anxiety and learn to deal with them in an honest, direct, and healthy manner. 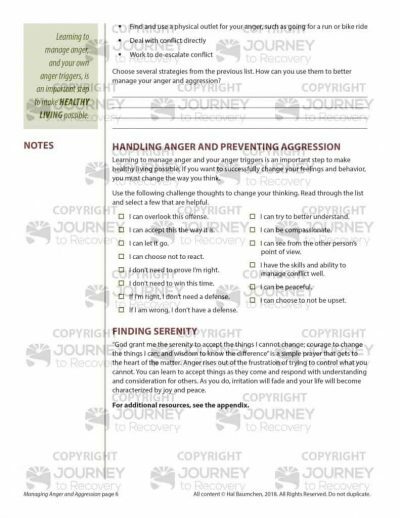 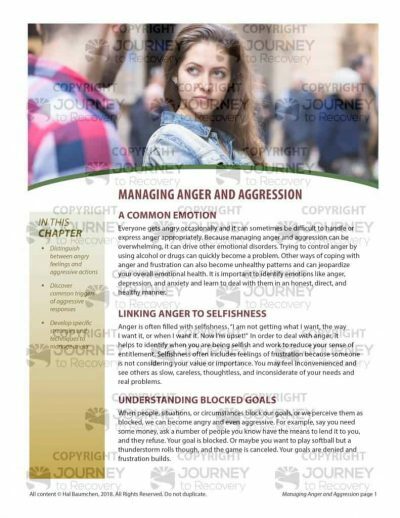 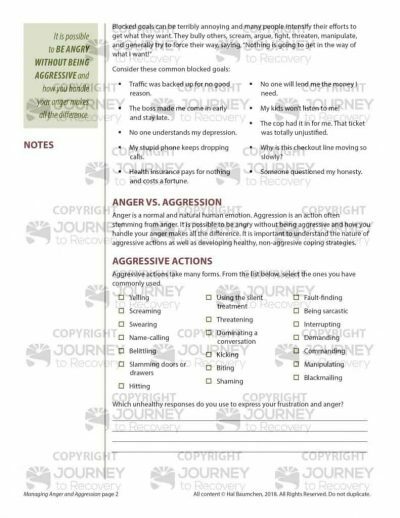 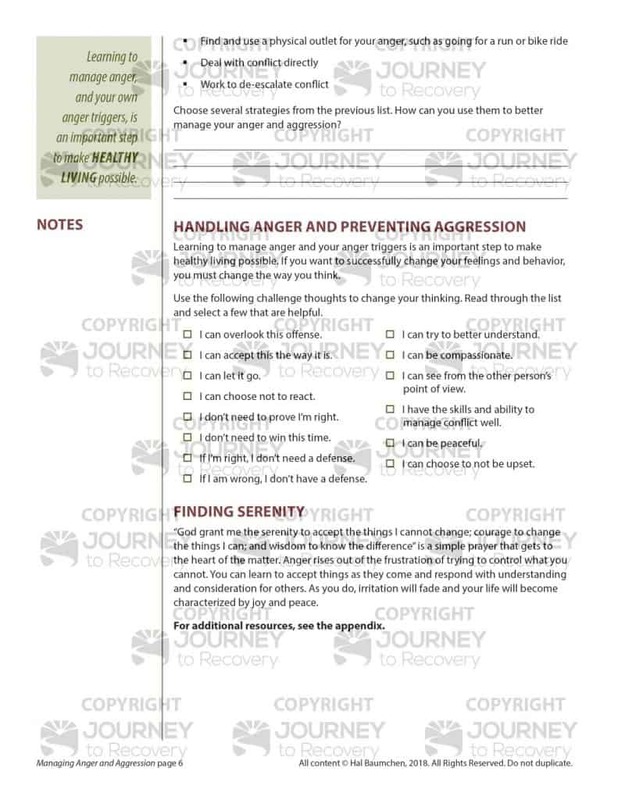 In this lesson, explore how blocked goals can make one angry, the difference between anger and aggression, and tips for managing anger.